Connect Apartments is coming up on June 26th in Los Angeles. Here’s a link to find out more about the conference and to register. Meridian Capital Group has arranged $68 million in acquisition financing for Trinity Place Holdings to acquire a luxury mixed-use building at 237 11th St. in Park Slope. The financing covered the bulk of the $81 million that Trinity Place paid to buy the newly developed, 12-story property from Adam America Equities LLC. The 24-month loan features a floating rate of 3.72% over the 30-day LIBOR and full-term interest-only payments. Meridian senior managing director Drew Anderman (pictured), VP Grant Carlson, and SVP Josh Berman negotiated the financing for this transaction. 237 11th contains 105 rental apartments along with 6,264 square feet of retail space, partially leased to Starbucks. 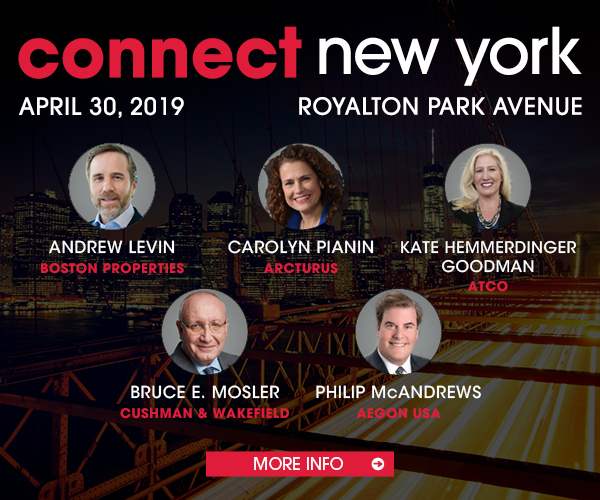 “We believe there is a tremendous opportunity within key segments of the New York market to aggregate a portfolio of Class A apartments, some with ancillary ground-floor retail or mixed-use characteristics,” Trinity Place CEO Matt Messinger said when the acquisition was announced.